Kenny looks like a hair dryer ;D. Doesn´t he? :) I found this on cheezburger.com. 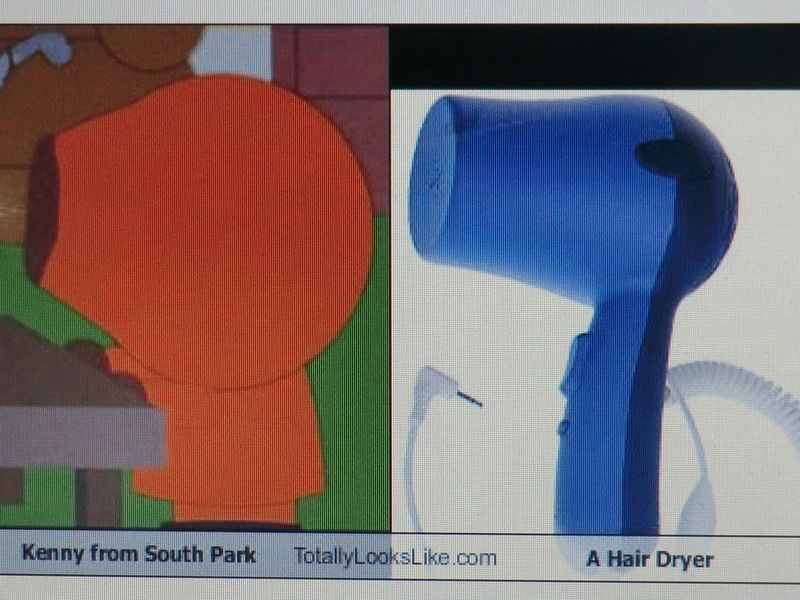 HD Wallpaper and background images in the Kenny McCormick- South Park club tagged: kenny mccormick south park hair dryer side image.